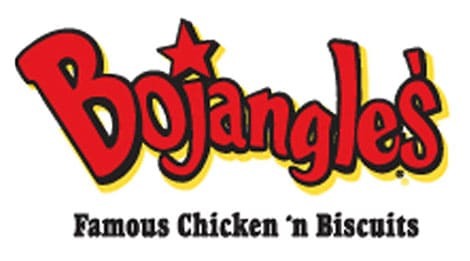 Bojangles - Pigeon Forge, Tenn.
Bojangles’® light, buttery, made-from-scratch biscuits serve as the basis for the best breakfast in the industry. From biscuit sandwiches filled with mouthwatering items like spicy chicken filets, seasoned sausage or steak, country ham, eggs and cheese, to sweet biscuits like our Cinnamon Pecan Twists and Bo-Berry Biscuits®, no one does breakfast like Bojangles’®. That’s why Bojangles’® serves breakfast all day, every day.